Cherry Casino is an online casino powered by the Net Entertainment software and licensed in Malta. Established in 2009 and owned by PlayCherry Ltd ,Cherry Casino adheres to industry-respected regulations. The latest promotions offers from Cherry Casino can be found on this page, as well as a link to download the casino software itself. Cherry Casino offers an authentic casino experience with lots of lively games, bonuses and promos. 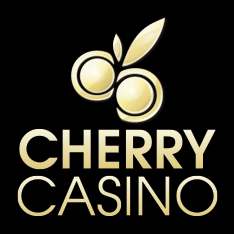 Cherry Casino wants everyone to have a sweet welcome and provides a sign up, deposit bonus to ensure plenty of playing time for newbies. In order to convert this, players need to wager ten times the bonus amount plus the deposited amount. Once you have signed up there is a monthly bonus deposit available. This is replaced by a loyalty bonus at a higher amount for high rollers who have been depositing at the casino for more than two months. Both of these bonuses have a wagering requirement of six times the bonus amount plus the deposit amount. Players can also take advantage of free spin bonuses and spot bonuses. Spot bonuses are bestowed upon Cherry Casino players randomly or as prizes in promos or tournaments. 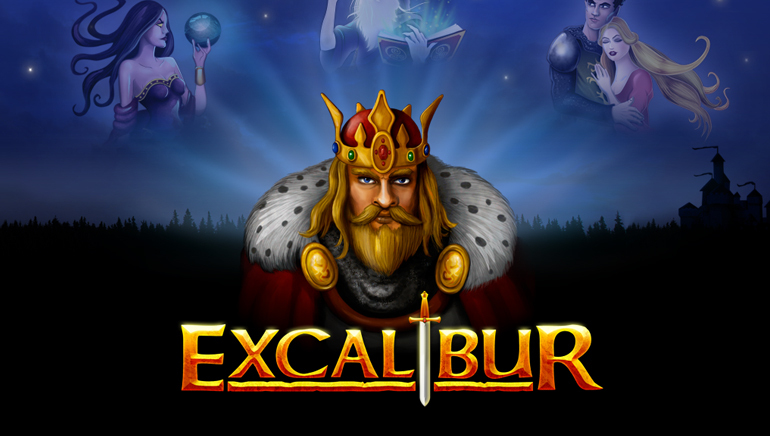 The software is provided by Net Entertainment but the whole online casino is a no download, flash version which does not have a download alternative available. There are however a good range of over eighty games and the sound and visuals stand up well considering they are from instant play software. However, there are times when it has to be said that casinos with downloadable software have the edge, with their enhanced graphics, functionality and features. That said, Cherry online casino offers the choice to play on any PC or Mac and provides smooth play and fast, flexible accessibility. Cherry Casino wants to leave a sweet taste in your mouth. They do this by offering a nice loyalty bonus in the form of a monthly match bonus. The bonus is dependent upon deposits having been made for two months or more and reaching a stated total. The wagering requirement is 6 times the bonus amount plus the deposited amount. Cherry Casino also has a VIP scheme which rewards regular depositors and high rollers with special bonuses and promos. This however is not as clearly advertized as other special offers. Cherry Casino has over 80 juicy games. 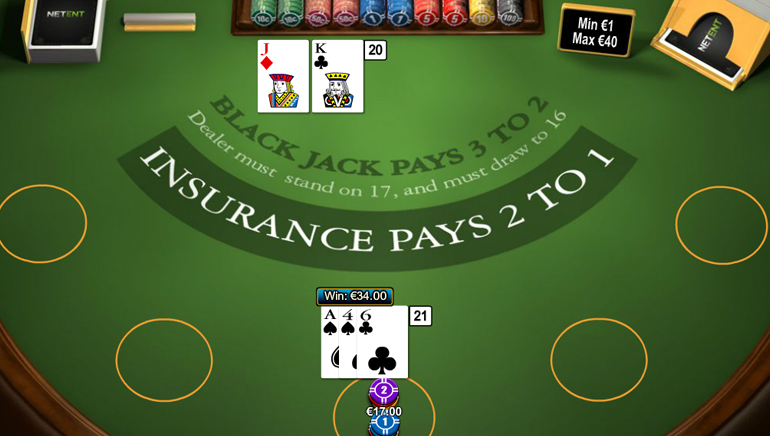 These classic online casino games include Blackjack, Roulette, Slots, Videoslots, Video Poker and other specialty games. You can find all the online favorites here including popular variants. 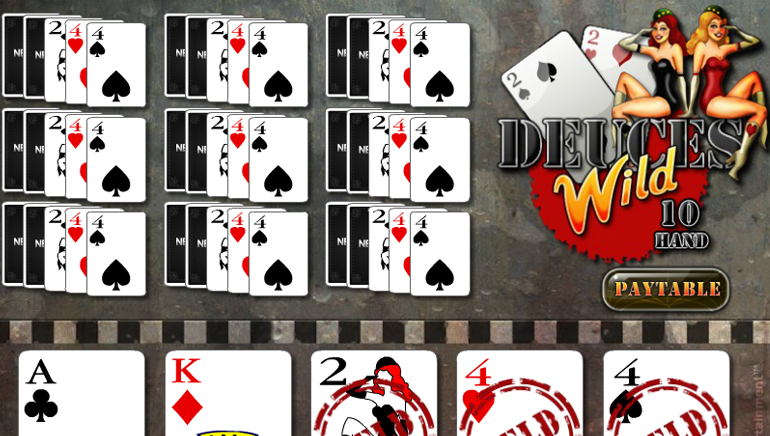 Why not take a bite into Deuces Wild, Jacks or Better, Pirates Gold, Super Sevens, Gold Rush, Caribbean Stud Poker, Mega Joker, Mega Fortune, Arabian Nights, Keno and more? Finally there is the poker room which hosts exciting tourneys and big prizes. Check out the tournament schedule and take a look at the live leader board to see the current state of play. Cherry Casino offers a wide range of stakes from a nervous $1 up to a fearless $500 per hand at the blackjack table. They also have slots from just $0.10 and upwards, making them a great choice for players whatever their budget, level of ability or confidence. Cherry Casino has taken the 'fruit bowl' approach here - there is a wide variety that offers something sweet for everyone. Probably one of the first things you notice about Cherry Casino as you enter their landing page is the Jackpots total, which is clearly promoted. However, what is noticeable is that it is in the hundreds of thousands as opposed to the millions. It is not that we are averse to winning this level of jackpot it is just that we have become accustomed to million dollar figures displayed on the landing pages of other sites. Having said that, Cherry Casino offers a variety of progressive slots which have large jackpots attached. Beetle Frenzy has a $360,000 jackpot, with other games having pots between the $2,000 and $12,000 mark. You can contact the casino by mail or email. Cherry Casino strives to respond to emails within 30 minutes and are often more responsive than that. They may not have live chat but they do have an on the ball customer service team who are keen to provide prompt support and have achieved notoriety for their courtesy and customer focus. Cherry Casino accepts US Dollars, Pounds Sterling and Euros as the casino currency. The site has a whopping 13 language options and the following payment methods: Deposit Options; NETeller, Speedcard, Mastercard, Visa Electron Withdrawal Options; Instant bank transfer Cherry Casino might not have the biggest range of payment options but it does have a good player reputation for prompt payouts.